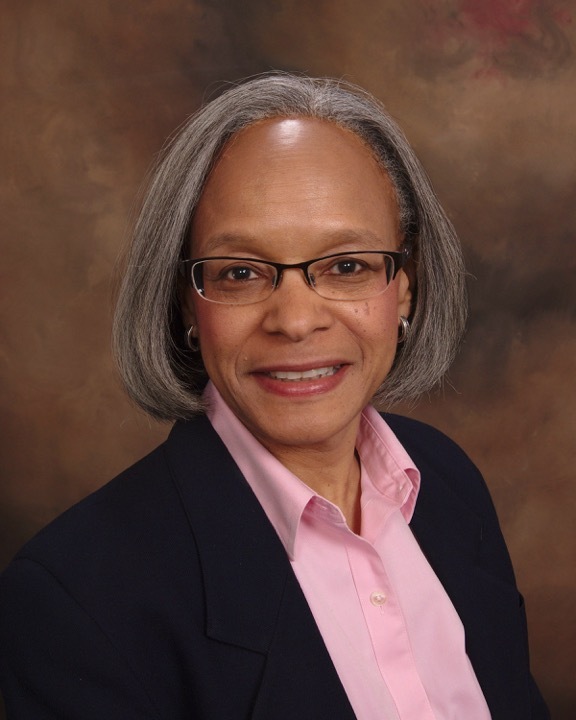 PAB Insurance Services was founded by Pamela Bullie in 2014. Even though the agency is young, Pamela has worked within the insurance industry and senior market for many years as you can see below. My vast registered nursing experience prior to becoming an insurance agent has provided me a broad understanding of the Medicare system from many points of view, the patient, provider and intermediary. This experience has provided me with skills to assist my clients from the basics to the intricacies of the internal workings of the Medicare system. When my clients meet with me, it is one stop shopping. They are provided with all the tools needed to make a knowledgeable decision about their coverage options. Worked as a registered nurse Medicare claims reviewer verifying hospital and skilled nursing services meeting Medicare’s medical necessity guidelines prior to payment of services. Provided education to providers related to needed changes at facilities to meet Medicare guidelines in order to receive claims payment. Managed day-to-day staff reviews of appeals and grievances submitted by beneficiaries related to Medicare Advantage Part C services. Managed day-to-day operations of reimbursement specialists responsible for verification of benefits and education of patients regarding insurance benefits,( i.e. commercial, Medicare, Medicaid) coverage options and eligibility for patient assistance, etc. Developed policies and procedures related to operational improvements concerning insurance benefits clearance. Managed and provided guidance to registered nurses reviewing Medicare patients diagnoses requiring adherence to Medicare policy and Medicare medical necessity guidelines.